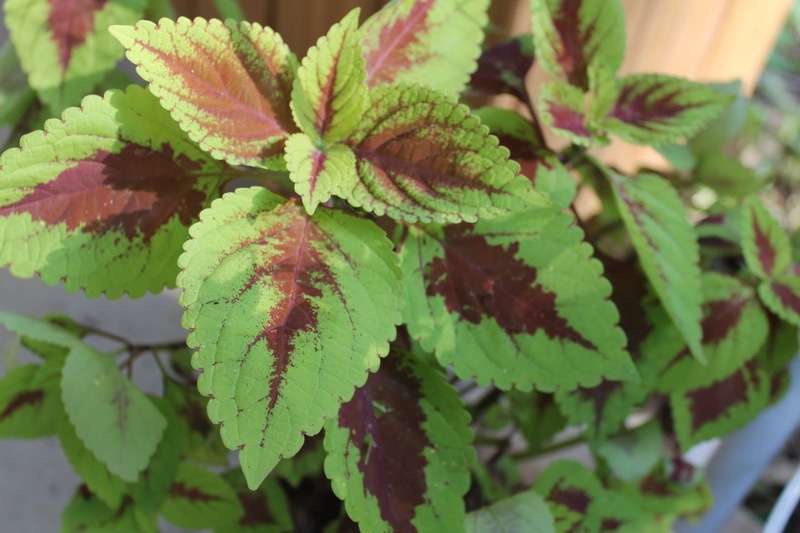 Coleus are easy to grow and care for. 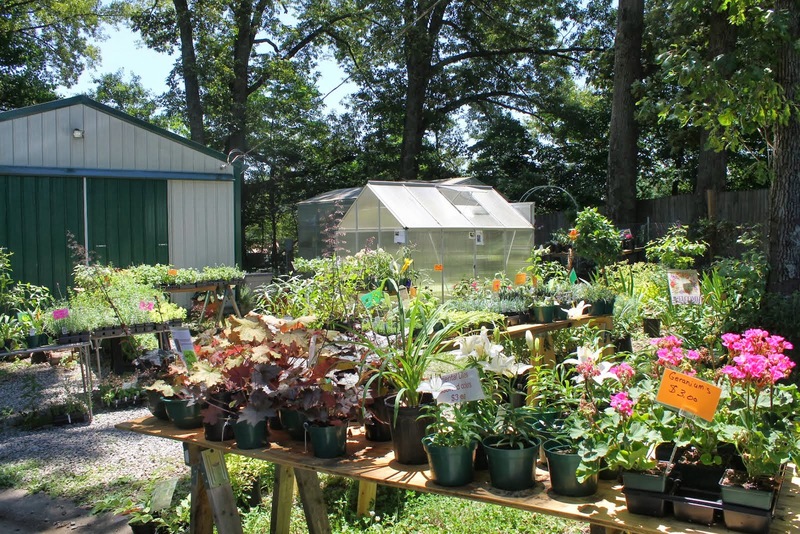 They are not hardy above zone 11 but are so easy to overwinter that it is worth having these beautiful plants as part of your landscape or as container plants. Coleus are grown mostly for their leaves and will get leggy if allowed to bloom. The newer varieties such as Trusty Rusty above and Tricolor at left rarely bloom or maybe it's because I keep pinching mine back to make them fuller that they don't bloom. 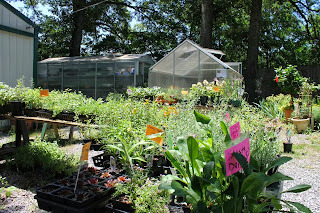 All plants can have color variation depending on maturity, fertilizer, temperature and light. 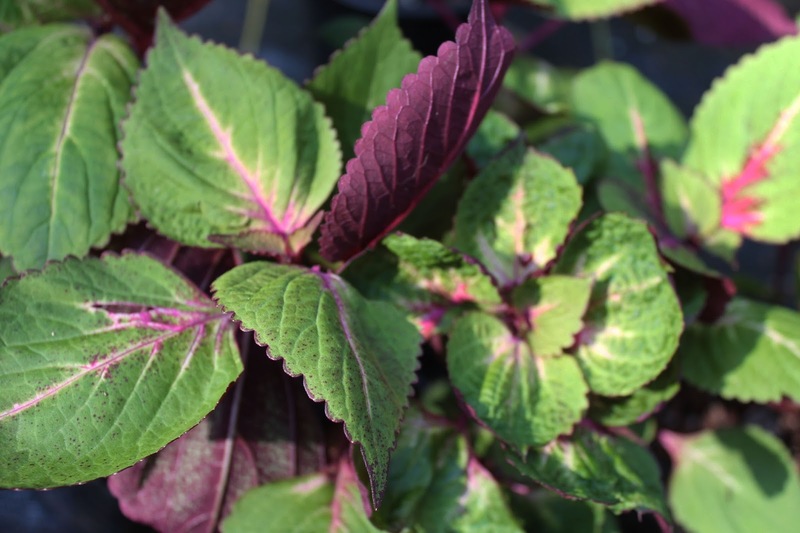 For the most part, coleus with red and orange leaves tolerate all day full sun. Too much sun can cause purple-black ones to fade all over or they may scald (have pale burn spots on leaves). And for any color, too much shade can keep all the colors from coming out. I have some in shade and some in part sun and I haven't noticed too much difference in leaf color. 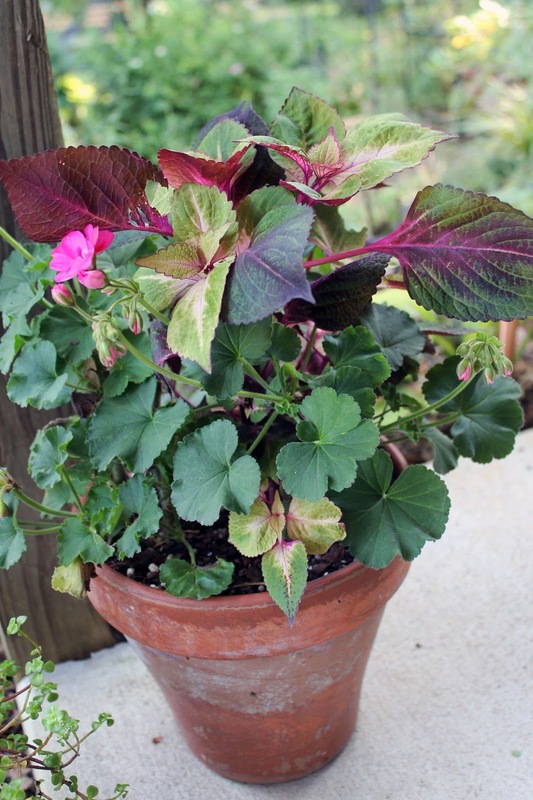 See how pretty Coleus are with these Geraniums in a large pot. 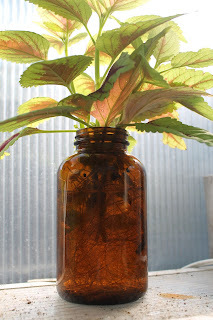 Propagating Coleus is easy! 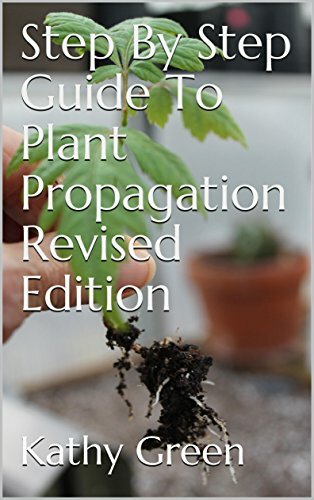 I root mine in water but you can also stick cuttings dipped in rooting hormone in a mix of sand and perlite and they root fairly quickly. Add mist and they will root even faster. I prefer rooting cuttings in water because it takes much less room and trouble. 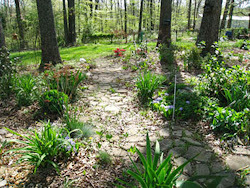 I should call this blog The Lazy Gardener! Here is a picture of Coleus that have been in water for about 3 weeks. See all the roots. They are ready to pot up. If you are growing Coleus in water to winter over, I do this often - no soil just water in a sunny window - trim the roots if they get long and stringy. They will tend to rot and ruin your plants. I add a tiny amount of liquid fertilizer to the water if I am keeping them in water over winter. So don't let the fact that Coleus are tropical and they do not flower keep you from trying this easy care plant. 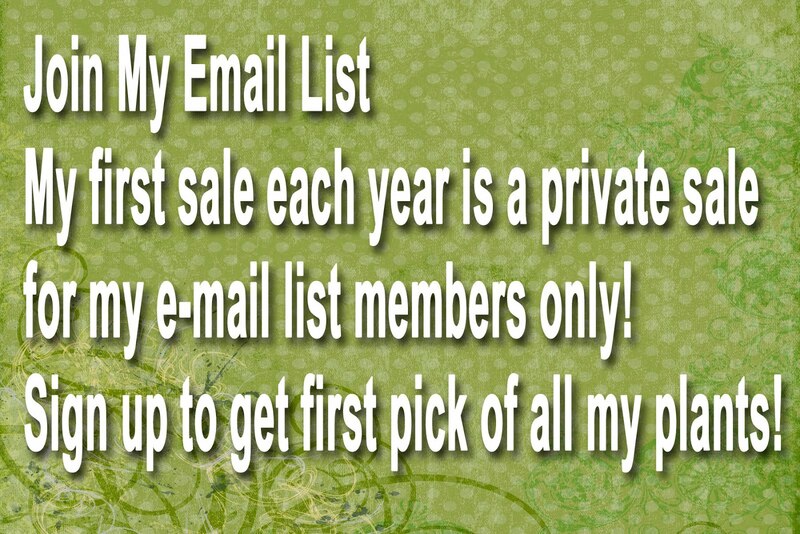 They are fun and easy and beautiful!